Martin joined Norvestor as an Associate in 2014, becoming a Senior Associate in 2016. 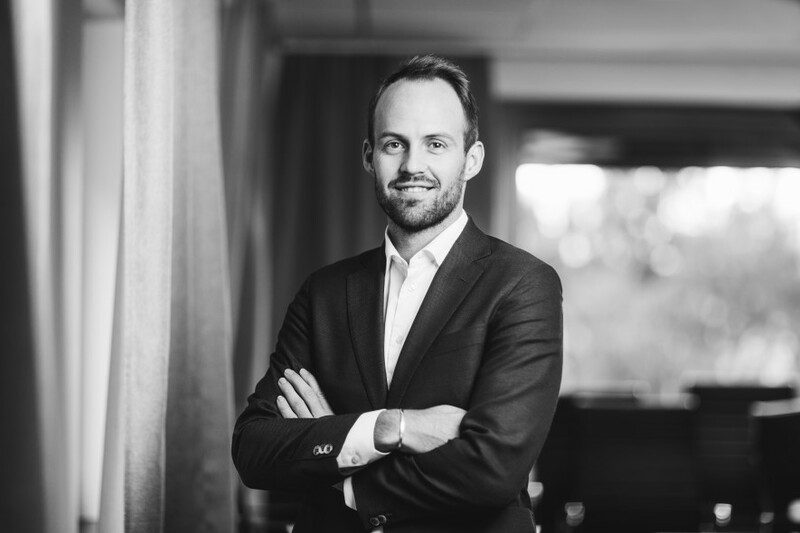 As an Analyst in the Corporate Business Development and M&A team at Aker Solutions for three years prior to joining Norvestor, Martin gained particular expertise in leading and structuring M&A processes. He is currently a board observer at Marine Aluminium, PG Flow Solutions, Roadworks and Eneas, and holds a BA in Business Administration and Finance from the University of Washington.